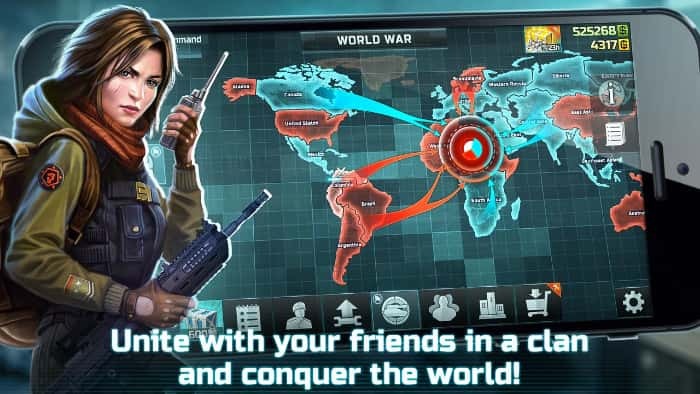 Art of War is a game that has served as the model for real time strategy games for thirteen years. It is based on the gaming experiences provided by classic titles such as Starcraft and Command and Conquer. Art of War 3 does a great job of emulating their depth and tactical gameplay. Art of War 3 is about a conflict between the Confederates and the Resistance. The Confederate is the faction in control and they stay in power by using authoritarian tactics with the goal of uniting the entire world under one rule. Th Resistance is a rebel army that promotes individual freedom and is dedicated towards stopping the Confederate at all costs. The developers were able to side-step the usual trap of making one side good and the other evil. The storyline does a great job of showing that both the Confederates and the Resistance are doing what they feel is right for the greater good of all mankind. Both camps are flawed in interesting ways and the moral ambiguity makes the characters from either side easy to relate with. The battles even out by giving each side similar units that are just different enough to make the contrast clear. The different classes of units are assault vehicles, infantry, air units, marine units and special vehicles. The first four classes are self-explanatory but the special vehicle units are wildcards which could give you special bonuses or attack your enemies from range. Players are able to choose whichever side that they want based on how they prefer to play. The Confederate is the better pick if you like slow but tough units which have a large store of firepower at their disposal. For example, the Confederate infantry units will be equipped with heavy assault units which can take down tanks with ease. The Resistance concentrates more on sabotage than open warfare therefore they rely on quick and stealthy tactics in order to win. For example, Resistance infantry are more likely to hide in the jungle and use Riflemen or Snipers to take out the slow-moving Confederate forces. Resistance assault vehicles are recon units and mine-layers which specialize in hit-and-run tactics. All of the units and buildings can be upgraded. Along with upgrades, everything from buildings to planes and weapons can be tweaked to function according to your preferences. If you wish to see how the other side fights then you can switch between the Resistance and the Confederates mid-game. The sides are fairly well matched but using the Resistance requires a touch of finesse that many players don’t have the patience for. Most players will choose to use the Confederates and just smash their way through the game. Beautifully designed graphics along with enchanting soundtracks and a storyline that gives you pause before you decide to skip the cutscenes. The ability to change between sides mid-game keeps players from experience FOMO without having to play the whole game all over again. In-app purchases give lazy players a way to level up without really earning it. Art of War 3 is brilliant game. The variety in the types of weapons and infantry along with the ability to switch between sides makes this one of the best RTS games yet. Sometimes when playing Art of War 3: Global Conflict, bluestacks ask you fee to pay but gives you option to download some apps. Every time it asks you just select “Install apps” and continue using it free. I hope you enjoyed this article, please rate and share. 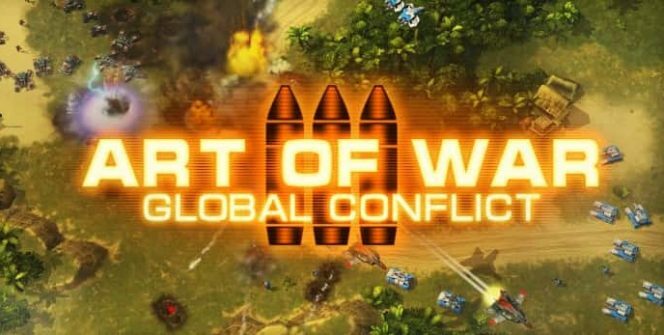 If you have problems running Art of War 3 on your desktop or any other issues, leave a comment below.